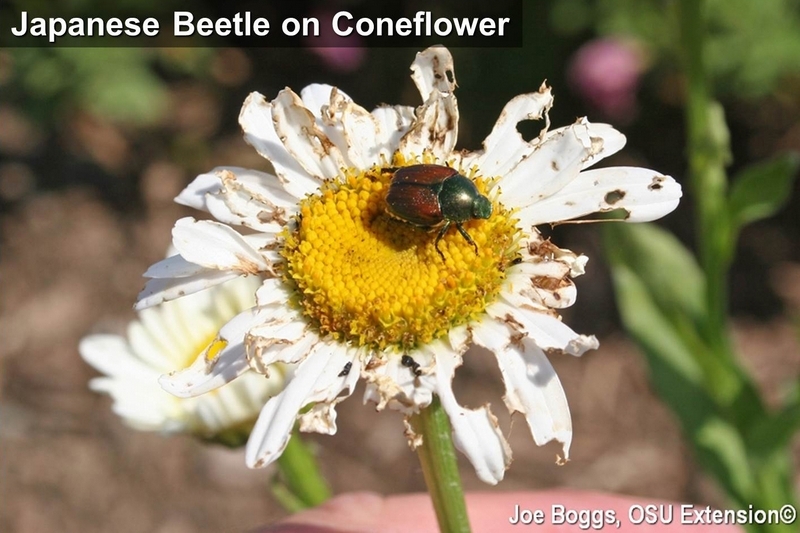 CAUTION: while traditional insecticides such as pyrethroids can provide effective control, they can also kill pollinators. As always, read and follow product label directions. DO NOT spray insecticides on or allow drift to fall upon plants in bloom.